Joe has over 30 years of experience attending to clients' intellectual property and business matters. He represents clients in trademark infringement, copyright infringement, unfair competition, false advertising and other IP matters in federal court. He also handles opposition and cancellation proceedings in the U.S. Patent and Trademark Office and domain name dispute proceedings. Additionally, Joe is an experienced lead trial counsel with success in both bench and jury trials and appeals. His trial practice is enhanced by his extensive experience with the clearance, registration, protection and enforcement of trademarks, trade dress, and copyrights in the U.S. and internationally. Joe also has extensive experience in licensing, advertising substantiation/false advertising, U.S. and international trademark portfolio management, manufacturing and distribution agreements, and U.S. Customs protection and enforcement. Joe represents clients in diverse business sectors, including fashion design and jewelry; candy, coffee and food products; distilled spirits; sports and entertainment; dental products; and metal and woodworking machinery. He also works with restaurants, hospitals and health care institutions, advertising agencies and universities. Joe is a former adjunct professor at Chicago-Kent College of Law for its Intellectual Property Strategies course. He was designated by his peers as an Illinois Super Lawyer for Intellectual Property and Intellectual Property Litigation in 2012. 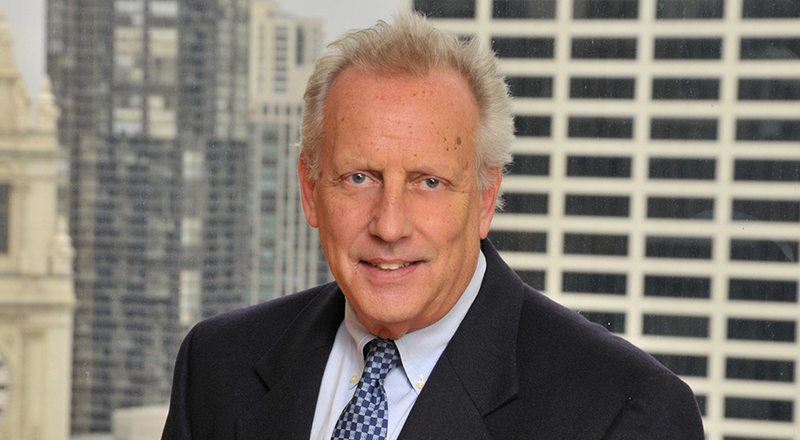 In 2014, Joe received the Excellence in Pro Bono Award from the United States District Court for the Northern District of Illinois and Chicago Chapter of the Federal Bar Association.